VeloConcepts was started in 2014 as a bike shop that strives to be different than all other bike shops. Over the last few years we have noticed that many shops were selling bikes just because they had them in-stock, and many were spec’d out improperly for the rider. 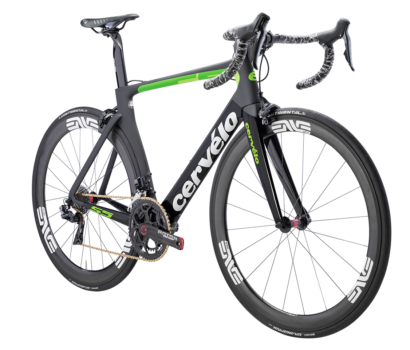 Well at VeloConcepts, we focus on getting you on a bike that you will not only LOVE but a bike that fits your unique needs, riding style and aspirations as a cyclist. We do not take a “one size fits most approach”. Our staff works extremely closely with every single one of our customers to make the proper recommendations for your needs and budget. Whether that be a full on custom bike from Speedvagen or Argonaut or a customized build from Cervélo, Scott or Specialized, we do not sell any bike until it’s perfect for you. 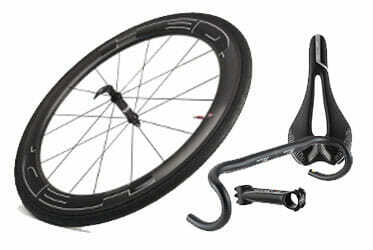 In fact you will rarely see a bike go out of our shop with the standard spec’d components. Every component, wheels, stem, handlebar, etc is all evaluated with you our customer in mind before it leaves OUR shop. So come on down to VeloConcepts! Bring your bike, and lets go for a ride and chat about cycling and your specific needs. We may not be around the corner but we think the time will be worth it. At VeloConcepts, we don’t follow the “popular” model of bike shopping. We realize that a bike is an extension of the rider and just because a manufacturer specs a certain wheel or certain size stem doesn’t mean the rider should get stuck with those choices. That’s why every component, every option, down to the handlebar tape is recommended and hand-selected by our staff for your specific needs. We don’t settle for good enough, we want your bike to be perfect in every sense of the word. Most bike shops will tell you that they will fit you for the proper stem, handlebar, saddle; or even let you swap the wheels. However, what they don’t tell you is that there is an extra charge for that. And in most cases the credit they give you for the proper sized stem or hand chosen wheels is well below the fair market value. But not at VeloConcepts, you only pay for the options you select and we credit you fair market value for “take offs”. With combined experience of better than 50 years, our expert staff is there for you after the sale, or if your non-VeloConcepts bike needs some help. Our trained mechanics will not only get your bike in prime condition, we will work with you on your bike so you can learn everything you need to know about your bike and how to keep in performing in winning condition. One of our founding principles when we opened VeloConcepts, was to provide superior service. Too often we see bikes that are poorly maintained even when attended to by “other” shops. We are fanatical about details, from unboxing to building your bike to regular maintenance, we go far beyond what other shops do in their “standard” service offerings. Which is why our service plans are what’s right, rather than what’s cheap. As central Virginia’s only certified GURU Fit Center, you no longer have to travel far to get that pro-level fit. The GURU fit experience is unlike any other fitting system in the world. While most fit programs perform an evaluation and then stop and adjust and then evaluate again. 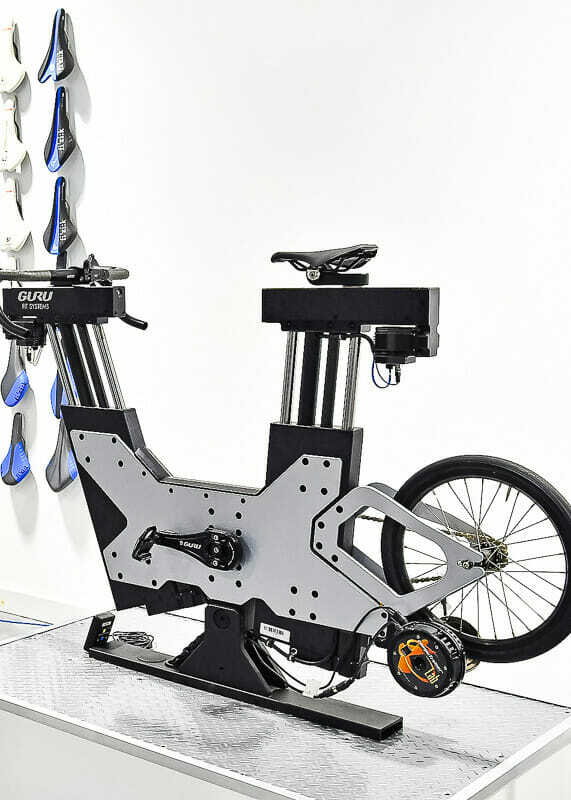 The GURU fit system allows dynamic repositioning of the fit while on the bike. 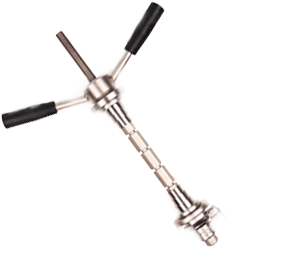 No longer do you have to wait for the fitter to install a new stem or lower your saddle height. All of that can be done via GURU’s innovate Dynamic Fit Unit (DFU). The DFU allows computer controlled changes to be made as you ride. The GURU DFU is combined our motion capture system. Utilizing a 4K UHD motion capture camera and reflective markers the system measures biomechanical data at speeds up to 60 frames per second. This analysis allows us to monitor your fit in real time and make adjustments as necessary. The coffee ride, it’s as ubiquitous as coffee itself. And within the confines of VeloConcepts its one of central Virginia’s top cafes, 18 Grams Coffee Lab. Our cafe is owned & operated by VeloConcepts and utilize the same attention to detail with our coffee as we do with our bikes. We use a scientific lab-like approach to make the perfect coffee. Our kitchen also features a wide range of seasonal epicurean toasts, healthy starts and locally sourced pastries. Our menu is designed with the cyclist in mind, which makes it perfect for pre or post ride fueling. Come visit VeloConcepts in beautful Culpeper, VA. We have some of the best riding in all of Virginia and our shop speaks for itself. While we aren't around the corner, you will be glad you made the trip. Signup to receive VeloConcepts exclusive Cervélo look book. Get all the details of every Cervélo bike model. To setup an appointment or to receive more information about our fitting services just fill in the information below. With the computer controlled fit unit we can quickly and dynamically change your fit as you ride. Want a 5mm lower saddle? How about a 10mm longer stem? Those changes are made via the computer controlled fit bike through its use of small motors that actively raise/lower and lengthen/shorten the touch points. These changes allow us to monitor your fit in real time and provides immediate feedback. Once dialed in we can then use “saved” fits to easily switch back and forth between “fits”. The DFU is also paired with a smart trainer which applies a consistent resistance and allows us to monitor your effort via heart rate and pedal cadence. 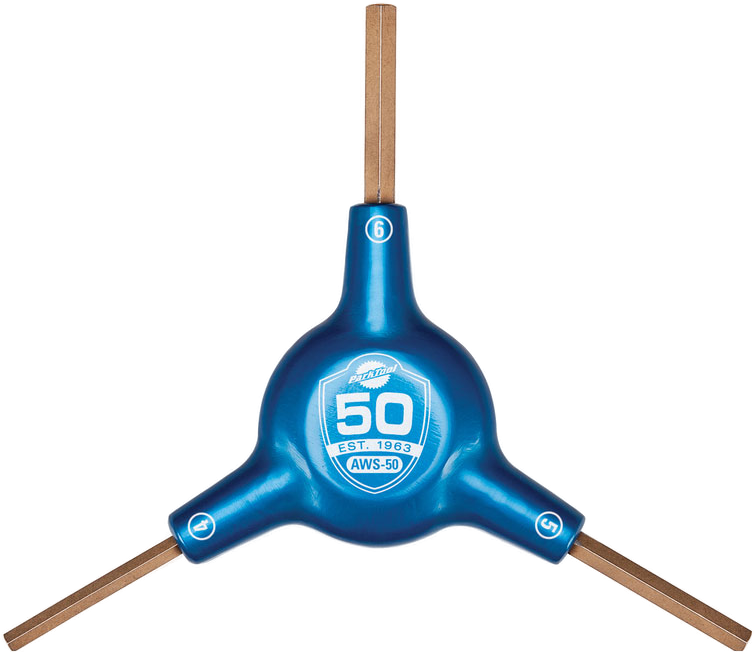 This allows us a fit that not only improves comfort on the bike but power output as well. The gebioMized pressure mapping is part of our next level of analysis services. 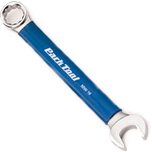 This diagnostic tool does much more than map saddle pressure, it is our window into your fit on the bike. 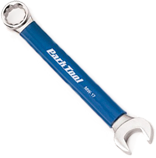 Through use of this tool the fit professional receives an unprecedented amount of information on the complete interaction between the cyclist and the bicycle. Pressure analysis can assist with resolving saddle pain, low back pain, hand discomfort and many other fit related problems. By analyzing a cyclists pressure "profile" the fitter can determine where you sit on the bike and make adjustments to your position, by moving you over the bike or the saddle underneath you. The result is a purely custom fit with a tool that provides quantitative feedback. 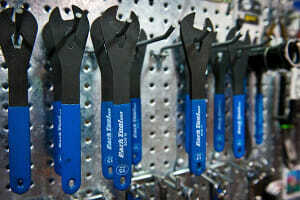 Our fit center uses the latest fitting tools to achieve an optimal fit. But how do you quantify those measurements? The answer is motion capture. 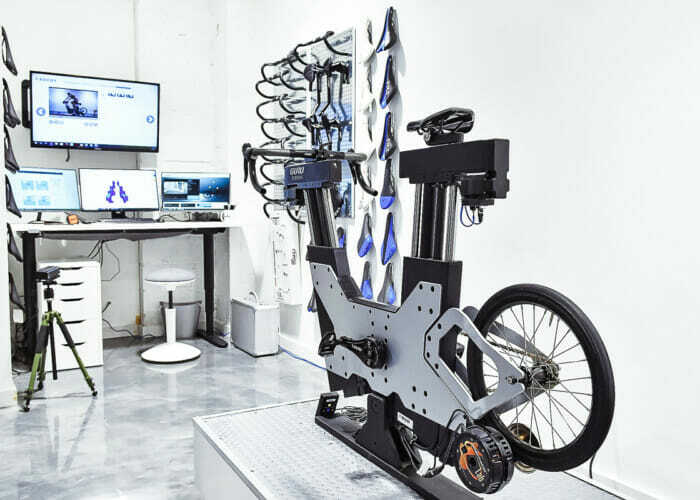 The combination of high-quality motion capture systems with a good fit bike is where the magic really happens. Now the rider can be moving under real-world resistance levels and the effect of the effort on the position can be accurately measured. 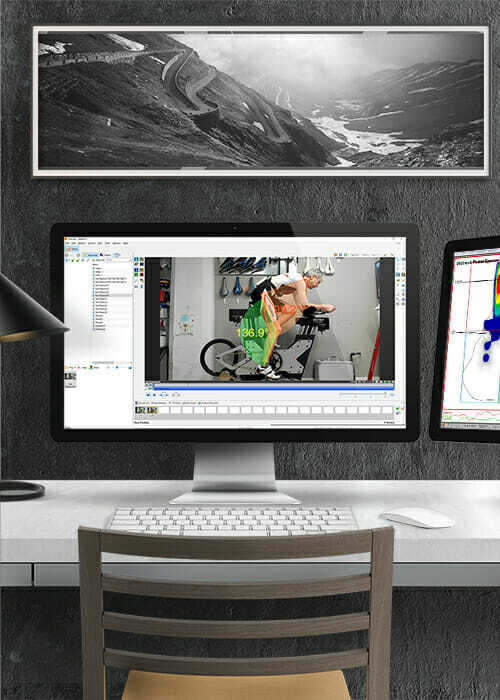 Our motion capture system leverages a high speed 4K UHD camera and the software allows measurement tools to be overlaid on the videos to quantify motion. Videos can be taken from any angle, so assessment from the front, back, top and side of rider can be made simply by moving the camera. Do you have a group of 10 or more that's interested in exploring new roads & riding areas? Sign up to receive more information about our complimentary hosted rides.